Want to join Centraler Toastmasters club? 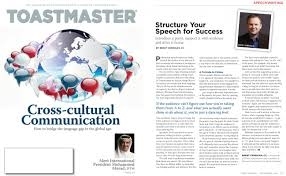 Why pay thousands on courses when you can join Centraler Toastmasters and develops your communication and leadership skills. All members receive communication and leadership manuals, monthly magazines, free workshops, and mentor ship. Membership is HK$150/month, paid yearly up until April the following year. There is one-off HK$300 joining fee. So if you've attended 2 of our meetings as a guest, you can register here: Become a member. Otherwise, feel free to visit as a guest. The HK $30 Guest fee helps cover venue costs.